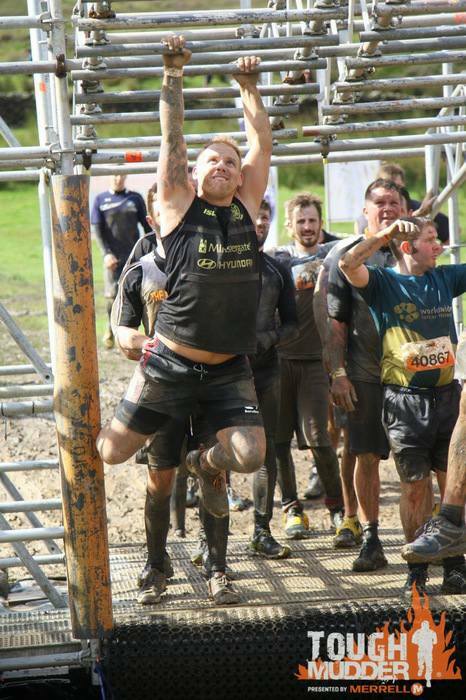 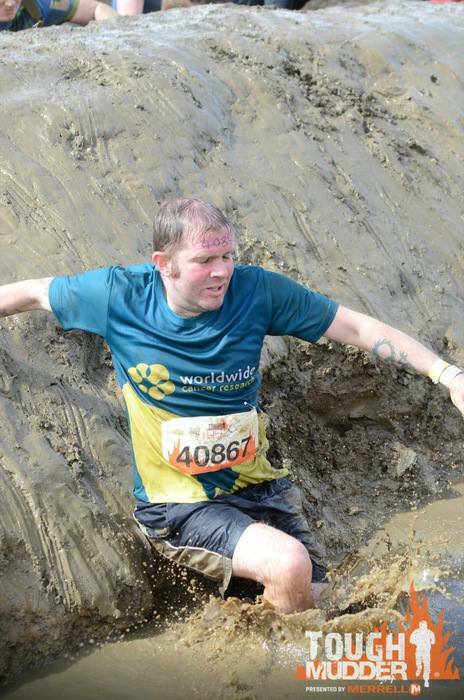 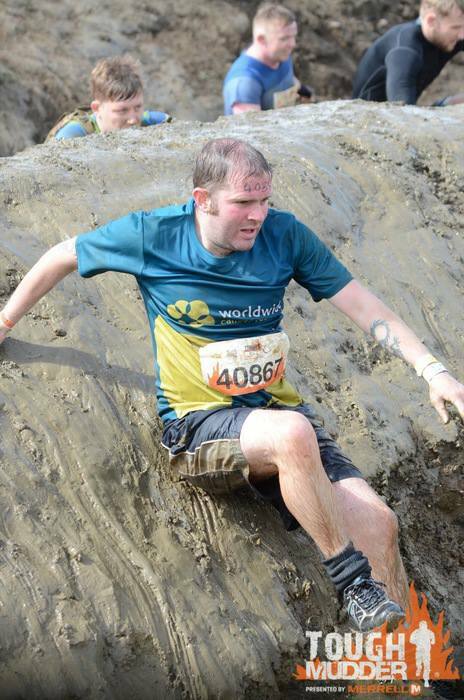 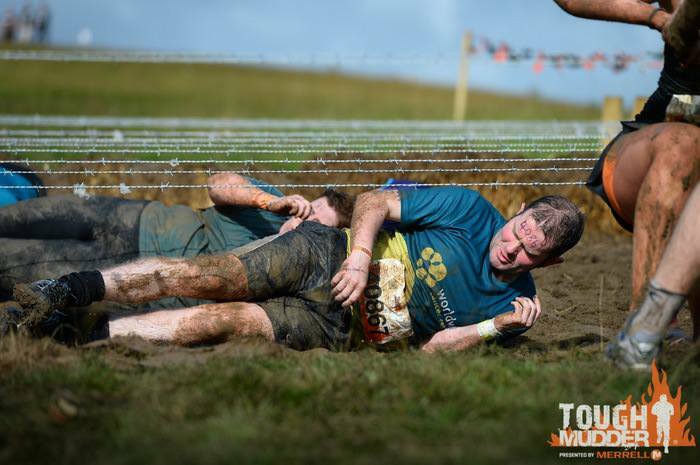 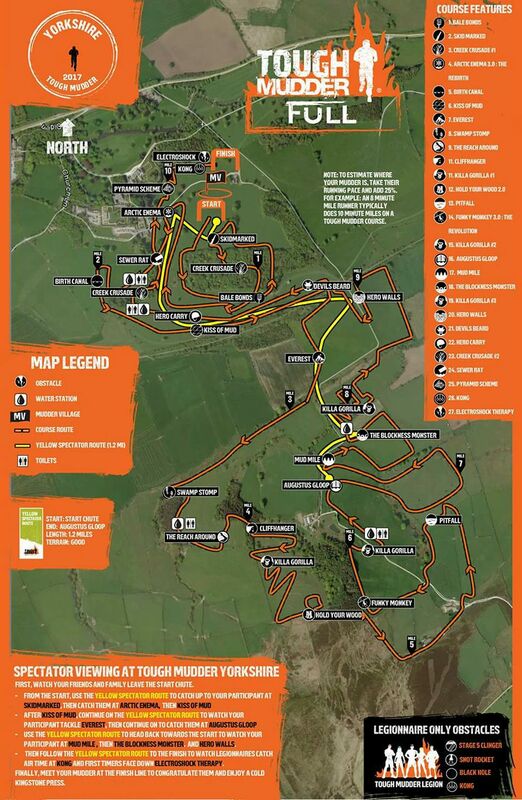 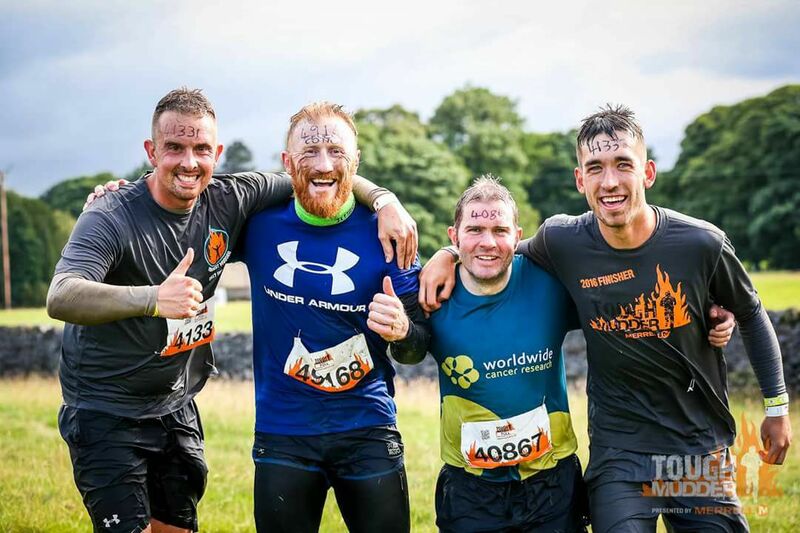 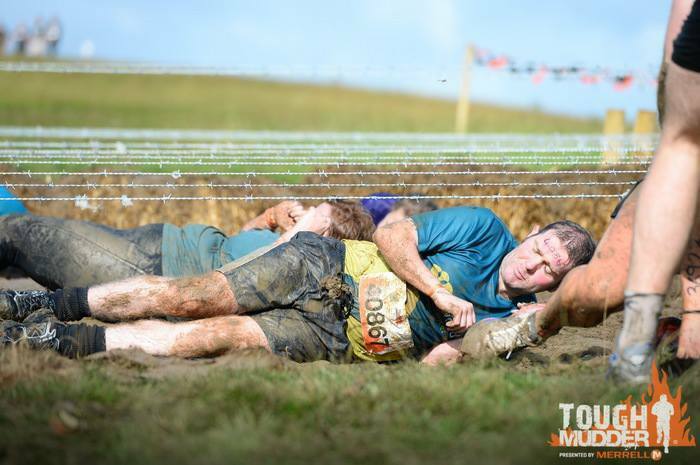 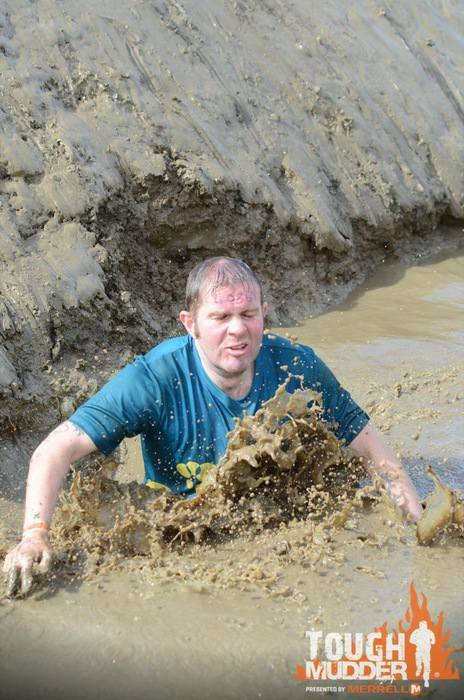 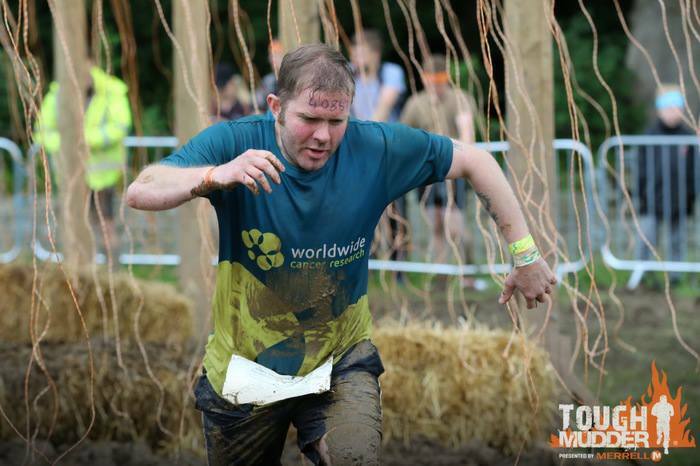 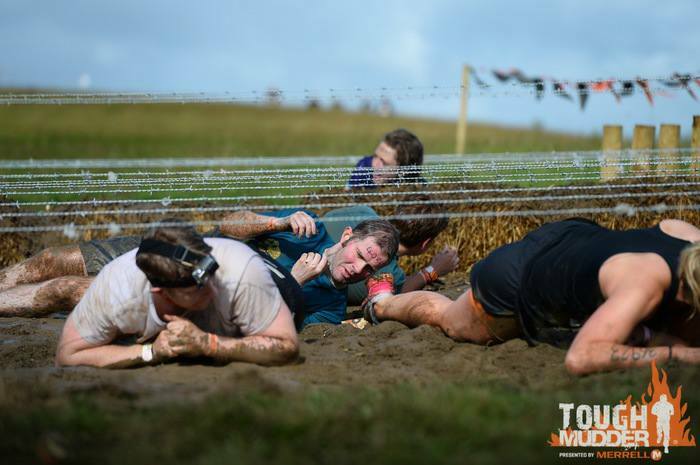 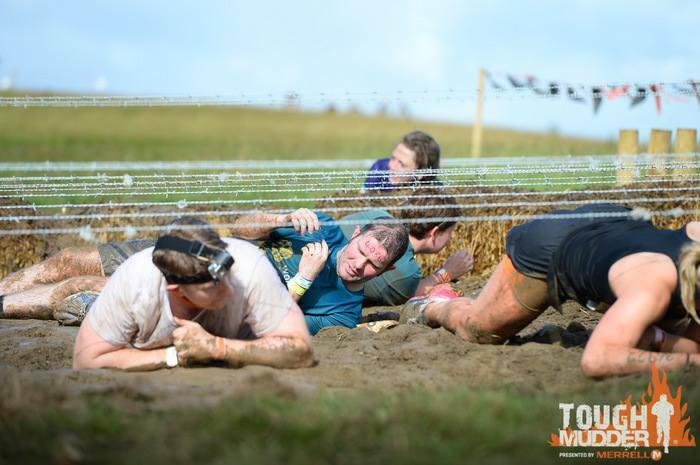 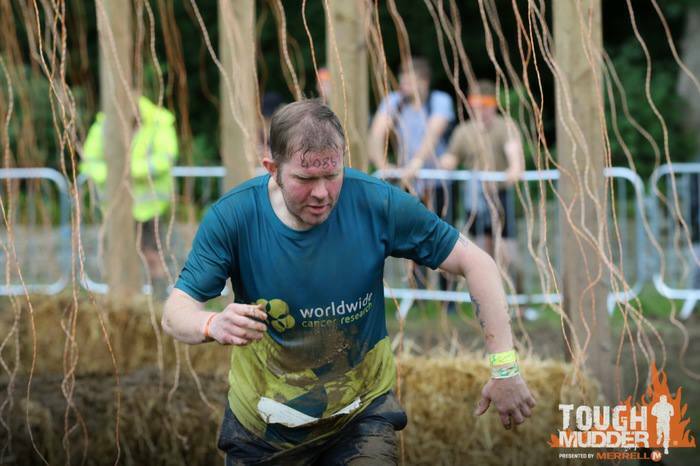 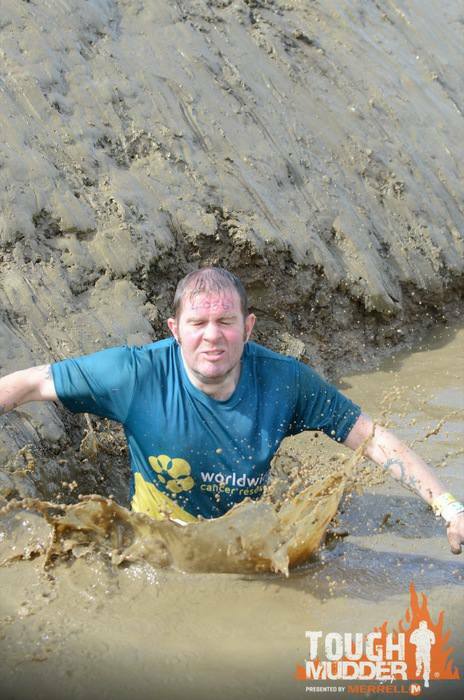 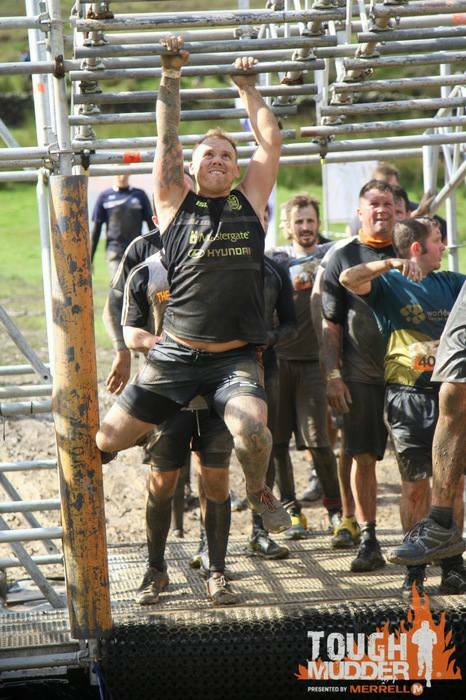 On July 28th 2018 I am taking part in my second Tough Mudder UK , I am raising money for Worldwide Cancer Research. 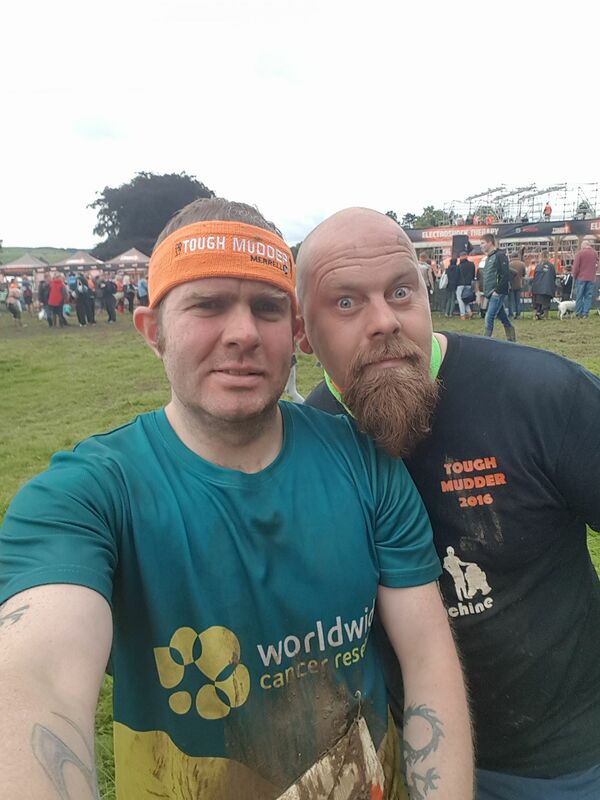 At some point in your life you or somebody you care about will have been affected by Cancer. 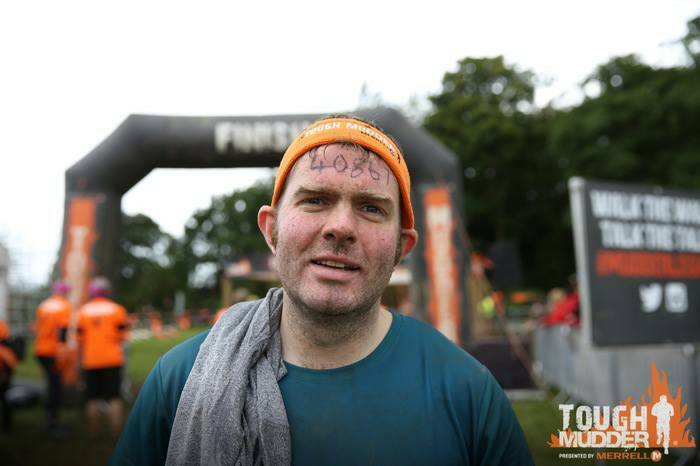 I aim to raise in excess off £400 to help find a cure for this terrible disease. 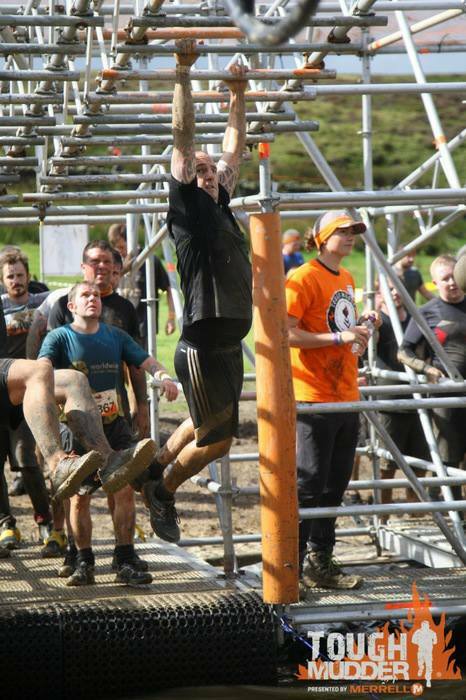 Please help me achieve my goal and more and lets fight this together.